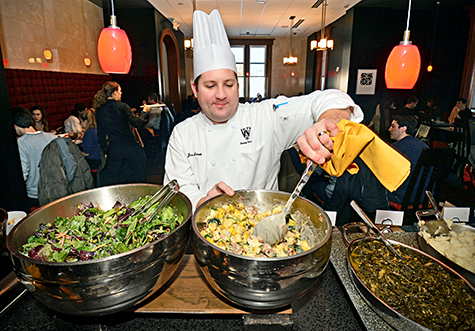 WashU consistently ranks among the top five colleges in the nation for quality of food thanks to a wide variety of fresh ingredients and an incredibly devoted kitchen staff, and most students would agree that Ibby’s, the full-service restaurant in the DUC, is the shining beacon of WUSTL dining services. As a prospective student on a tour two years ago, I heard the tour guide say that we all needed to try the bananas foster, the restaurant’s signature dessert, consisting of a decadent triple-chocolate brownie, creamy banana-flavored ice cream and a generous drizzle of sweet, caramel rum sauce. While I was skeptical at first, I tried it early last year and can confirm he was definitely right. I couldn’t count on both hands how many orders of Bananas Foster my roommates and I split just last year alone. Upon arriving back to school this year, I noticed some changes to the Ibby’s menu and was curious to hear from the man behind these new additions. Last week I spoke with Jon Lowe, the Chef de Cuisine at Ibby’s, who took on the job this past January. For seven years prior to working at Ibby’s, Lowe was the chef at Oceano, a top notch seafood restaurant in Clayton. “I was excited to start working at Ibby’s because it is a constantly changing experience. In addition to the regular menu, we do specialty buffets and cater events on campus, as well as the Friday lunch BBQs outside and the football tailgates. We were also asked recently by some alumni to cater an Iranian buffet, which we hope can incorporate that culture and food into our environment,” Lowe explained. 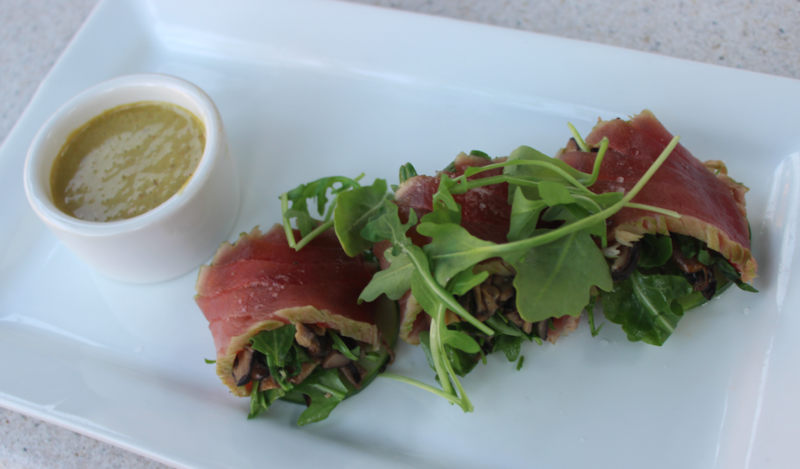 As Chef de Cuisine, Lowe has the artistic freedom to alter the menu at any time. He makes these changes based on student and faculty input, availability of seasonal produce and larger culinary trends. Since Ibby’s accepts meal points and caters primarily to the students and faculty of WashU, they actually operate at a loss. However, there are no current plans to close the restaurant. “Ibby’s is basically a one-of-a-kind enterprise. We will continue to create food that is alive with flavor and nutrition, prepared from scratch using authentic ingredients, because it’s so appreciated by the students and staff. This year, we lowered the prices across the board because we don’t want to steer students away if they see a $30 steak on the menu,” Lowe said. Lowe plans to switch up the menu again halfway through this semester and offered a sneak peek of upcoming dishes. Even if you’re a potato gnocchi/bananas foster devotee, it’s worth giving a couple of the new Ibby’s menu items a try. 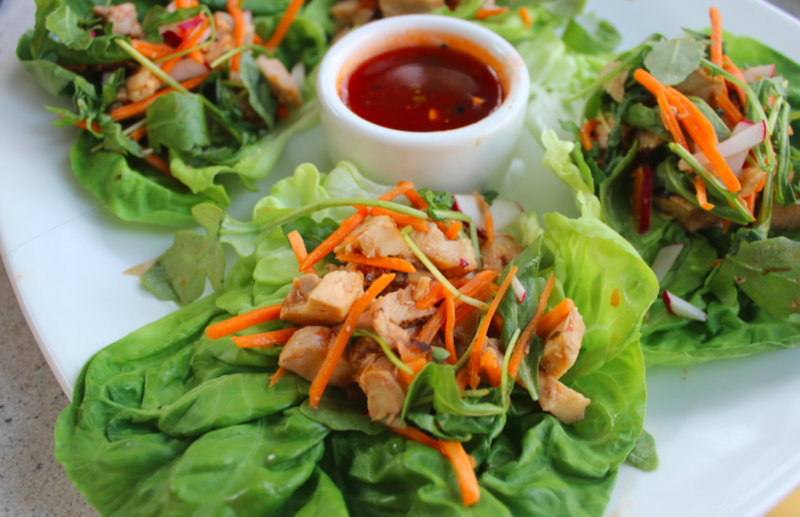 The lettuce wraps are a tasty and healthy addition to the menu, with a light, sweet sauce. Also, while you might shy away from the offbeat addition to the dessert menu, the cinnamon mousse, I highly recommend it. Layers of mousse, graham cracker and berry compote fill an adorable glass jar, and it’s a delightfully sweet finish to any Ibby’s meal. I also questioned Mr. Lowe about the rumor of a new restaurant similar to Ibby’s opening up on the 40, but unfortunately, it doesn’t appear that this will be happening anytime soon. For now, I’m sure the mix of new menu items and beloved classics at Ibby’s will more than suffice for any WashU food-lover.